An Australian homestead from a bygone era with beautifully restored colonial cottages and the warmest of country welcomes. 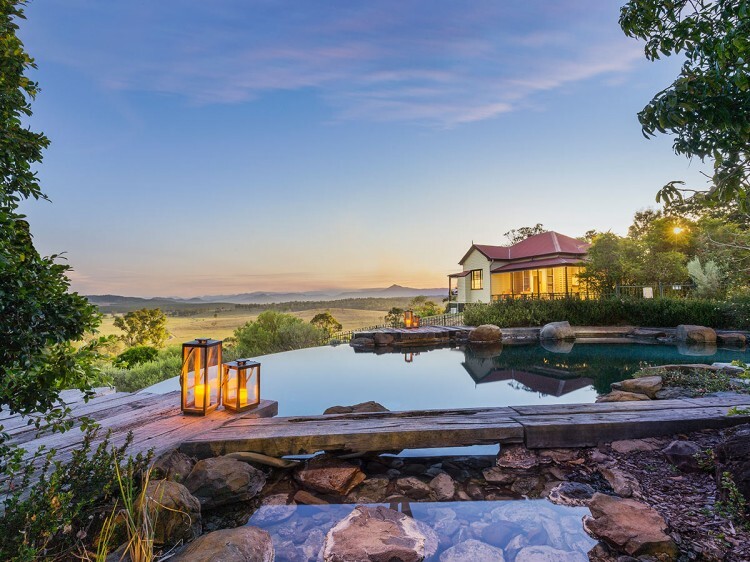 Located just one hour from Brisbane, the retreat offers space to relax, space to listen, and space to embark on an adventure amongst the abundant wildlife. 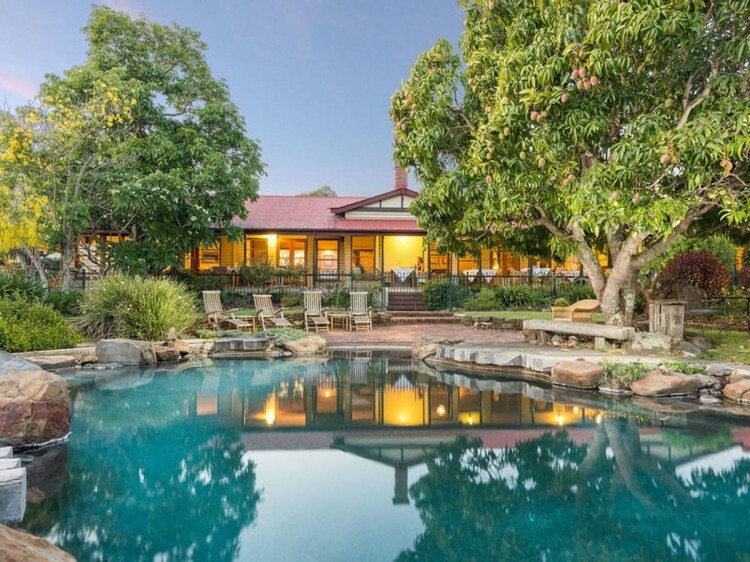 Set on a 12,000 acre working Australian farm, the property combines the style and comfort of a luxury retreat with the warmest of country welcomes. A wide range of nature based activities give guests the opportunity to explore the countryside on foot, by mountain bike or by luxury 4WD. Make the most of the many onsite experiences including, archery, hot air ballooning, mountain biking, 4WD tours, market garden tours, history tours or simply relax by the pool or at Spa Anise day spa. 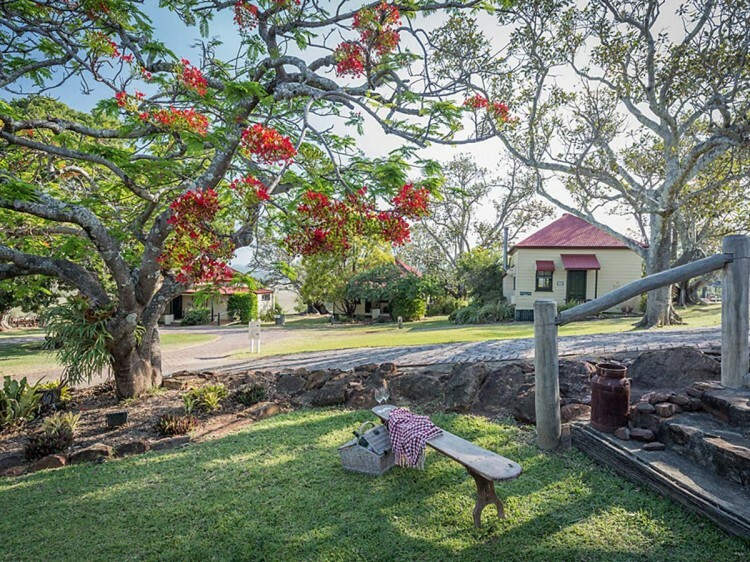 Accommodation is spread across a selection of beautifully restored cottages featuring separate lounge areas, wrap around verandas with sweeping country views and open fireplaces. The onsite restaurant, Homage is a new concept in dining, paying respect to the land, the local farmers and the produce itself. 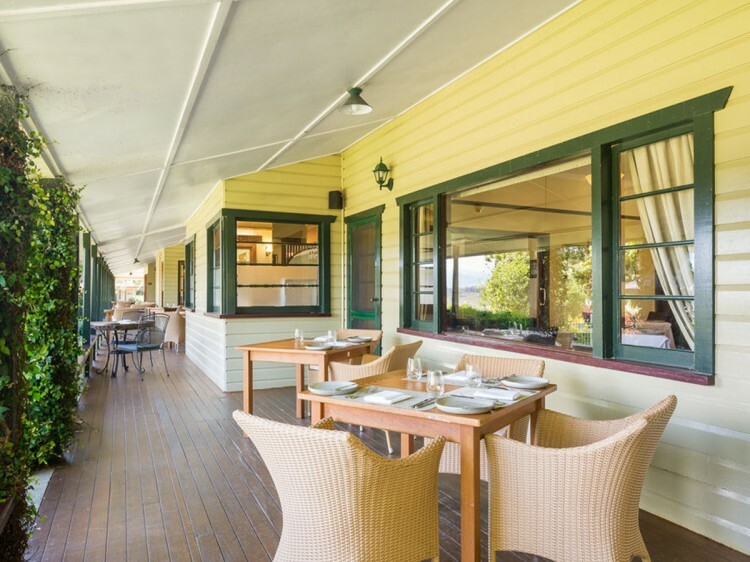 Created around the paddock to plate philosophy, the menu features the very best from the property and the region.